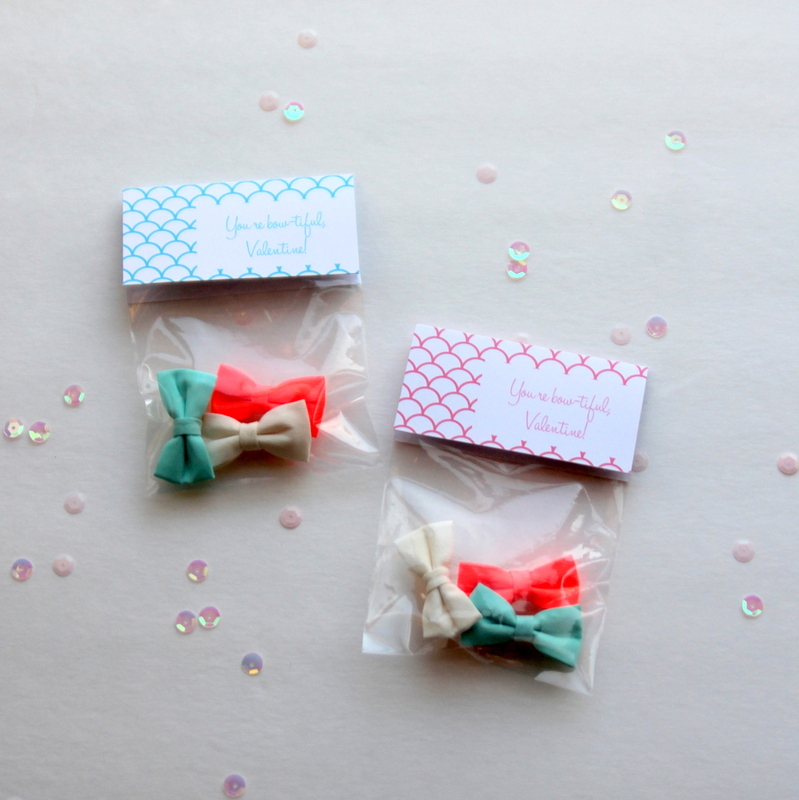 Piper Jane chose bows as her Valentine goodies this year (well, for her girlfriends… for the boys, who probably won’t appreciate the bows as much, she’s going to borrow her Bubba’s idea and give bags of Legos). 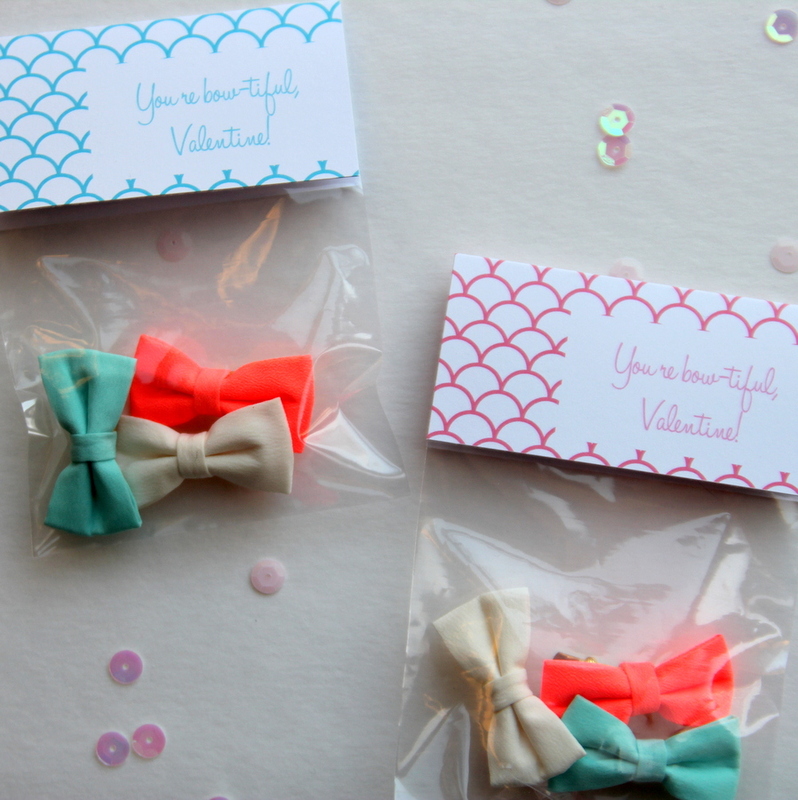 …and you have a seriously ‘bow-tiful’ Valentine! 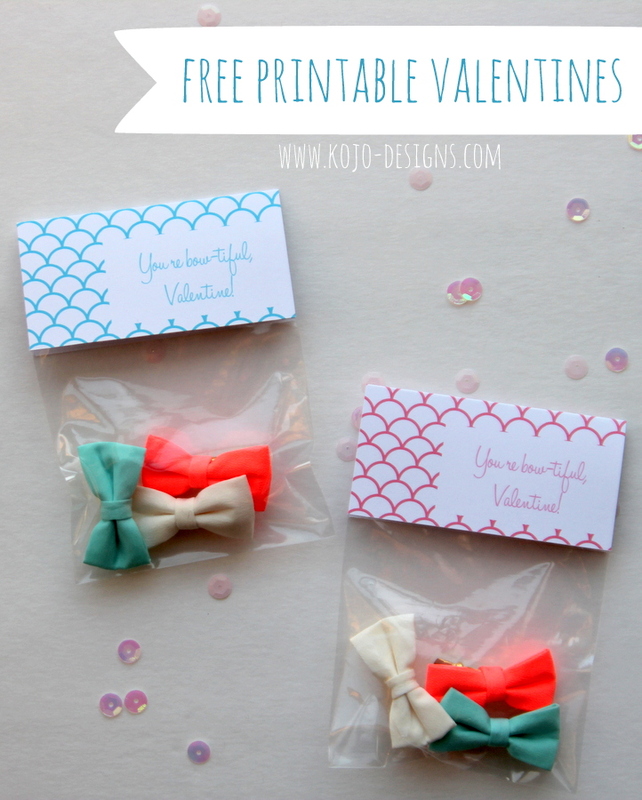 What a cute, and clever gift for Valentine’s Day! Thanks for sharing! 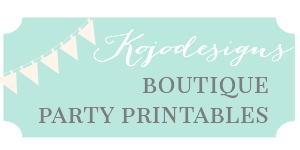 How do I download the “free” printable? I don’t see it anywhere on this post.